Includes down payment with no security deposit. Excludes taxes, titles, and fees. Closed-end lease for 2017 ILX 8 Speed Dual-Clutch vehicles (DE2F3HJW) available from November 1, 2017 through January 2, 2018, available to well-qualified lessees approved by Acura Financial Services. Not all lessees will qualify. Higher lease rates apply for lessees with lower credit ratings. 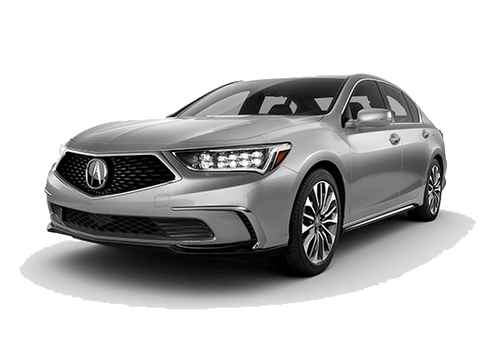 MSRP $28,955.00 (includes destination, excludes tax, license, title fee, registration, $595 documentation fee, options, insurance and the like). Actual net capitalized cost $20,924.37. Net capitalized cost includes $595 acquisition fee. Dealer contribution may vary and could affect actual lease payment. Total monthly payments $7,164.00. Option to purchase at lease end $13,898.40. Must take new retail delivery on vehicle from dealer stock by January 2, 2018. Lessee responsible for maintenance, excessive wear/tear and 15¢/mile over 10,000 miles/year for vehicles with MSRP less than $30,000, and 20¢/mile over 10,000 miles/year for vehicles with MSRP of $30,000 or more. 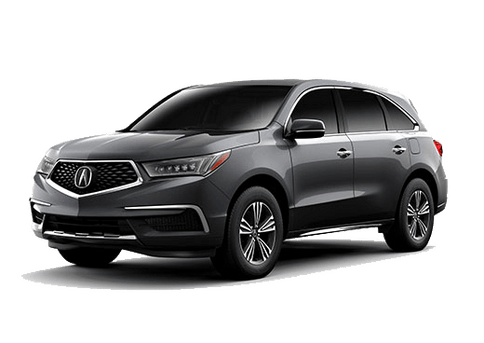 See your Acura dealer for complete details. The 2017 Acura ILX challenges the notion that a responsible automobile means basic, boring transportation. Here, fun is indisputably evident the moment you start the engine. 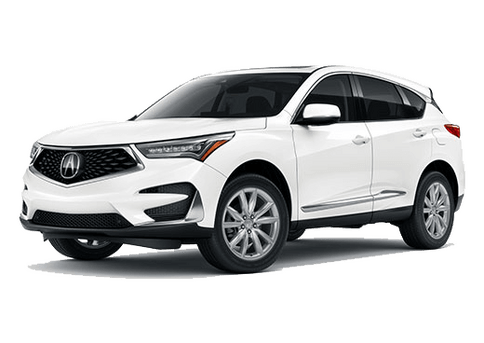 And you can add to the driving enjoyment with Acura Genuine Accessories that personalize it, protect it, or simply make it more convenient. With an EPA Fuel Economy Rating* of 25/ 35 / 29 mpg (city/highway/combined), the 2016 Acura ILX is efficiently fun. ALL 2017 ILX MODELS FEATURE A 2.4 LITER I-VTEC® ENGINE, ALONG WITH AN 8 SPEED DTC - DUEL CLUTCH TRANSMISSION. ILX disc brakes are complemented by several sophisticated electronic systems that enhance stopping performance in almost any circumstance. The anti-lock braking system (ABS) helps you retain steering control when braking heavily, by preventing the wheels from locking up while still allowing them to achieve the maximum level of stopping. The Electronic Brake Distribution system uses the ABS system to orchestrate braking power among the four wheels—depending on their load—to help optimize braking effectiveness. The Brake Assist system detects emergency braking from the driver by monitoring the speed at which the brake pedal is depressed and stepping in to ensure the ABS system is activated. The system terminates immediately upon release of the brake pedal. The ILX steering system is a good example of the subtle ways a luxury car differentiates itself from more conventional vehicles. Extremely rigid mounting for the steering column increases linear feel for greater steering precision while reducing low and high-speed vibration. The rack-and-pinion is tuned to provide a smooth, linear transition between generous power assist at low speeds and a firmer feel at higher speeds. Electronic, rather than hydraulic power, assist does not draw mechanical power from the engine, increasing its efficiency. With standard VSA or Vehicle Stability Assist and an array of sensors, along with the ILXs ABS system reduce dangers of over/under steering. The Keyless Access System with smart entry and pushbutton ignition allows you to walk up to the ILX, unlock the doors, and start the engine without ever having to take a key out of your pocket. The vehicle will sense the key remote but will not unlock the door until you touch the handle. You can turn the engine and auxiliary controls on and off at the touch of a button. If the key remote battery runs out, you can start the engine by pushing the start button and moving the remote in front of the pressed start button while depressing the brake pedal. On a hot day, the remote can lower the windows and open the sunroof to air out the ILX before you enter. All models are equipped with a multi-view rear camera that automatically gives you a choice of three different images of the area behind the vehicle when “reverse” is engaged. The rear camera image appears on most models in a 5-inch, full-color display above the center controls while models with the navigation system display the rear camera image through an 8-inch navigation screen. The regular view is ideal to help survey areas behind the ILX when backing up or parking. The wide angle view shows a 170° perspective behind the ILX, which is perfect to help spot approaching vehicles or pedestrians when backing out of parking spots. Stunning, highly illuminating Jewel Eye® LED headlights are standard on all ILX models. Five low-profile LEDs per headlight provide a whiter, brighter beam while using less energy and lasting significantly longer than HID or traditional halogen headlights. Using precisely-aimed lenses, the three outer LEDs on each light comprise the low beams and reveal the road more clearly without blinding oncoming traffic. The high beams add the two inner LEDs to illuminate distant objects 200 milliseconds sooner than conventional lights. At 60 mph, that’s over 17 feet.Underlining the headlights is a distinctive LED light bar for Daytime Driving Light duty.When turned off, reflective surfaces behind the lenses contribute to the bright, jewel-like appearance. Acura has redirected the temptation to engage in hand-held texting with an integrated SMS text message function. This function allows you to respond to incoming text messages in a manner that helps mitigate any potential driver distraction. When driving with a paired, activated, SMS-compatible phone, the ILX will notify you of an incoming message. Rather than avert your eyes from the road the system will ask if you want it to “read” the message to you. After the message is read aloud, you can select one of six pre-prepared responses. The ILX dashboard sports the dual-cockpit design found on all Acura models. Its elegant shapes, refined materials, and intuitive functionality, were smartly designed to enhance your driving enjoyment. The center control panel includes a full array of controls that can be engaged by the simple push of a button. Everything is within easy reach, while the floor console design provides a spacious feel. Display screens are mounted high to help minimize eye diversion from the road. The Keyless Access System with smart entry and pushbutton ignition allows you to walk up to the ILX, unlock the doors, and start the engine without ever having to take the key out of your pocket. The vehicle will sense the key remote but will not unlock the door until you touch the handle. You can turn the engine and auxiliary controls on and off at the touch of a button. The Song By Voice® feature uses the voice recognition system to help the ILX driver find music from the hard disk drive or a USB-connected iPod® simply by voicing a preference. The system is initialized with either of the commands, “iPod search” or “HDD search,” after which you can find your preference by first stating your chosen category, such as song, artist, album, or genre. You can also have the system display lists of artists, albums, and other categories on the navigation screen. All models have USB and iPod Integration. -Approximately 3,600-song, 15GB hard disk drive memory (HDD) media storage with shuffle, playlist creation, and an updatable Gracenote® database. 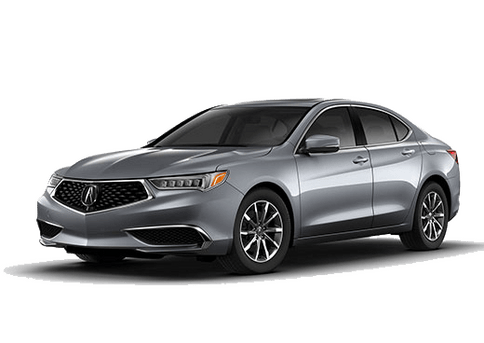 Radley Acura is your local Acura ILX dealer. 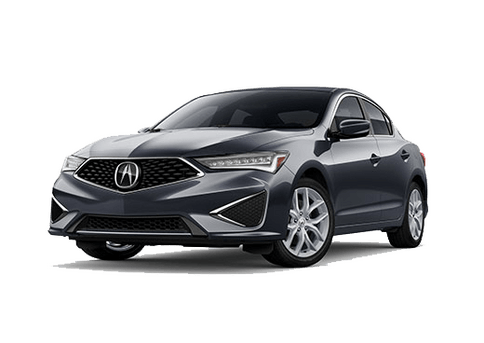 We stock a great selection of the 2017 Acura ILX models for sale. For the latest lease and finance offers and to check availability please contact us today.We're located near Fairfax and Tyson's Corner in Falls Church VA.